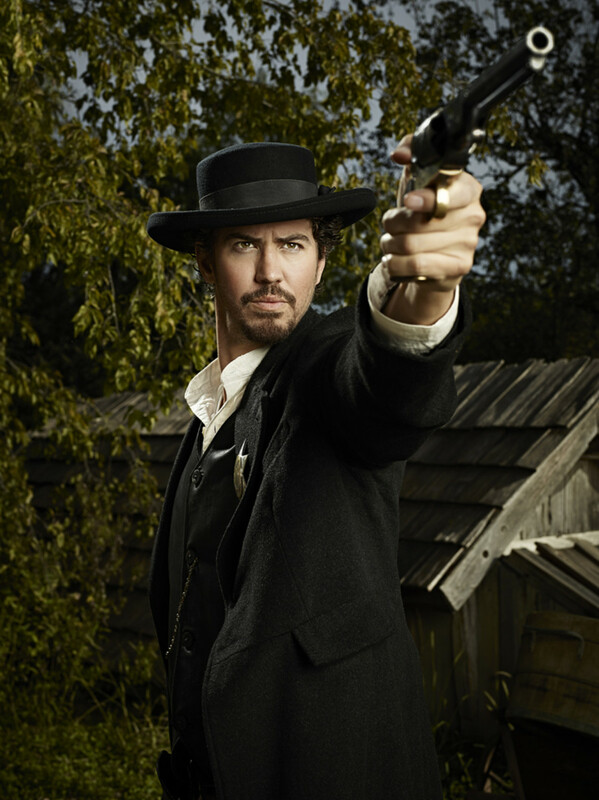 Guiding Light and Days of Our Lives grad Wes Ramsey is going Western in Lifetime&apos;s Civil War drama, Deliverance Creek. Helmed by romance novel czar Nicholas Sparks, the mini-series, which also acts as a backdoor pilot, centers on Bell (Six Feet Under&apos;s Lauren Ambrose), a Missouri rancher, widow and mother of three, who is driven to protect her family and land. 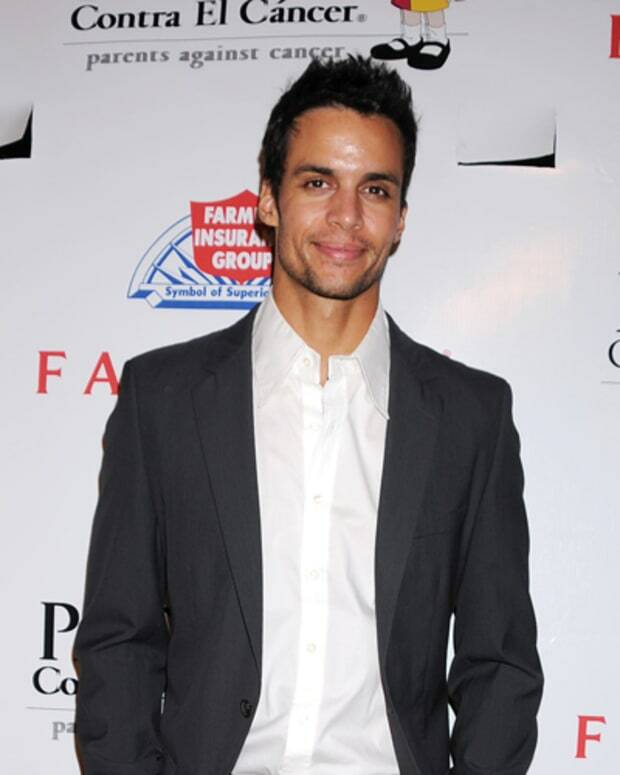 Ramsey stars as Sheriff Nate Cooper, the town&apos;s top lawman, who becomes romantically involved with Belle. Nate and Belle&apos;s relationship is put to the test when Belle&apos;s criminal brother Jasper (Christopher Backus) returns to town. Deliverance Creek airs Sept. 13 at 8 pm EST on Lifetime. Guiding Light's Beth Chamberlin Becomes "Special Victim"